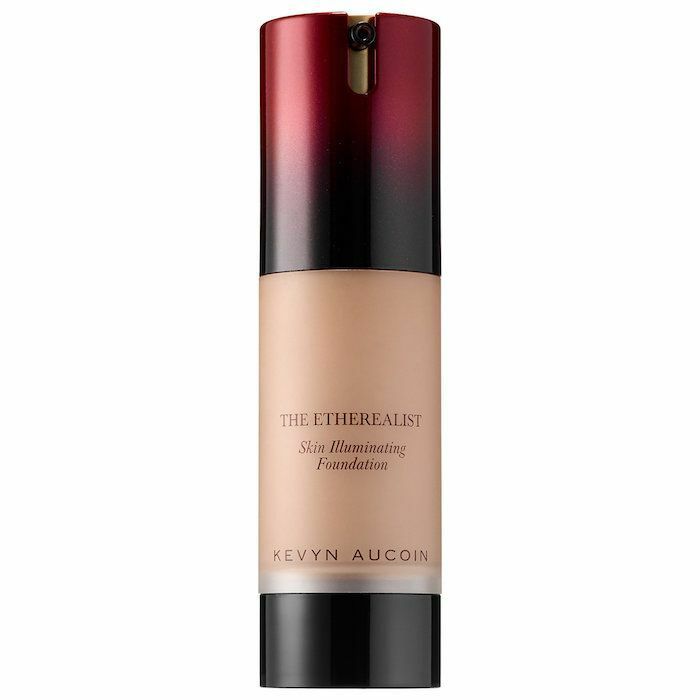 Kevyn Aucoin is widely thought to be one of the world's first mainstream celebrity makeup artists. Throughout the '80s and '90s, he painted the faces of some of the most iconic women of all time. Think stars like Whitney Houston, Cindy Crawford, Naomi Campbell, and Linda Evangelista (among many others). His pivotal book on makeup and beauty, Making Faces ($14), inspired an unknowable amount of people to become artists themselves. Although he passed away in 2002 from medical complications, his legacy lives on. His work is still incredibly influential, and his namesake makeup line produces some of our favorite products. Now it's his home videos that will inspire and delight thousands of people. According to Vogue, a new documentary on his life and work will be released soon. In this film are hundreds of previously unseen clips of him glamming up pop culture's legendary people in intimate, behind-the-scenes environments. Keep reading to see the trailer for highly anticipated new documentary called Kevyn Aucoin Beauty & the Beast in Me! Clearly, his life wasn't defined solely by his genius work. He struggled against homophobia and cruelty and worked to spread a message of acceptance. His effect on people is seen through the way top models, professionals, and A-list celebrities acted in his presence. They were all smiles, happy (we imagine) to get the opportunity to learn from him and soak up his ingenuity. "I was blown away," director-producer Lori Kaye told Vogue, after being given access to the private video archive by Aucoin's father. She said she felt "a responsibility to the footage,” but also "to Kevyn and his story." If you're as excited as we are to see the final work, then mark your calendars, because it premieres on Logo this Thursday, September 14. 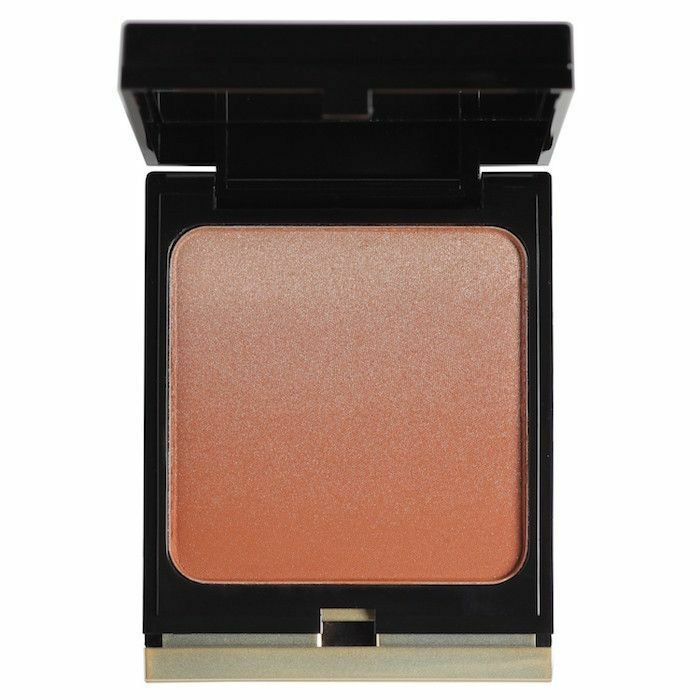 Until then, stock up on our favorite Kevyn Aucoin makeup products. Head over to Vogue to see more. Then, see all of the beauty looks from Kaia Gerber's first New York Fashion Week!